Super lupus interview on a super website, with a super shout out for the Pillfold! Thank you, Wholesome LLC! Pretty in Pink! Shop our Spring Sale Today - Take 15% off and travel in style! Use Discount code "SPRINGBREAK" during checkout. Feedspot's Top Lupus Blog - so appreciative that Despite Lupus was included! 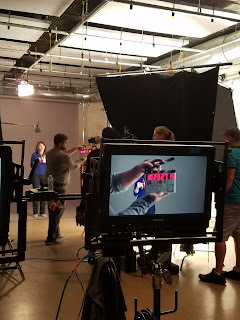 Moment in the Spotlight: Loved working with Outcome Health on their Patient Video!